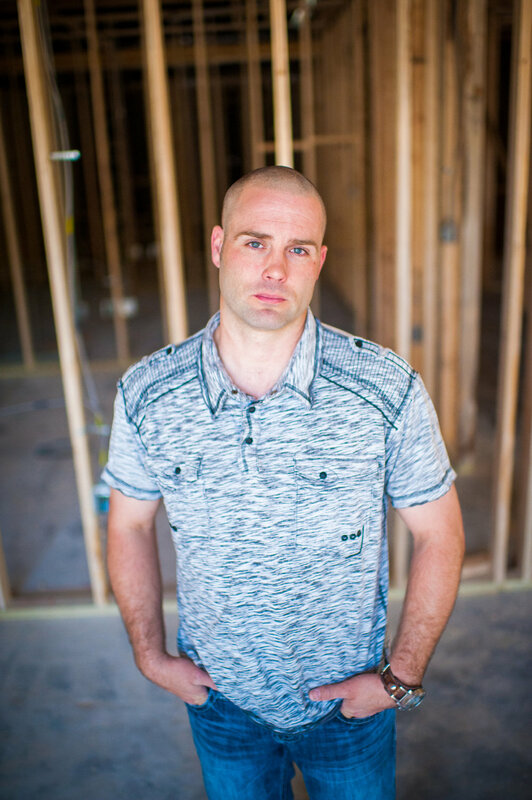 LOOKING FOR HELP WITH YOUR UPCOMING RENOVATION OR NEW CONSTRUCTION PROJECT? Heritage Homes & Designs (a division of NKCS, Inc.) is a full design/build company, specializing in large and small scale renovations and new construction projects. We work with homes and budgets of all shapes and sizes. Design and building go hand-in-hand. Our clients can rest assured that each project is handled from both a design and building perspective. Heritage Homes and Designs wants not only to meet our clients expectations, but also to exceed them. That is accomplished by establishing a good working relationship with our clients, keeping them well informed of what to expect during the design and building process, staying in constant communication with the clients throughout construction, and keeping a close eye on the quality of all subcontractors’ work. Our clients will always have direct communication with the owners. Your project manager will be on the jobsite initially for all estimating purposes, during different phases of construction for quality control, and at completion to ensure the homeowner is 100% satisfied. Heritage Homes & Designs was established and operated under the ownership and supervision of Licensed Contractor, Lori Gano. Lori spent 22 years in the construction industry working hands-on in many of the trades. As a well-paired team, Lori worked together with husband, Jonathan, to complete beautiful residential projects for their clients. After building an award-winning company, Lori merged Heritage Homes & Designs with a reputable and quality-focused construction company, Noble Knights Construction Services, Inc. (NKCS, Inc.) in January of 2016. Together, Heritage and NKCS are able to offer more to our clients. This merger also allowed Lori to pass the reigns of daily operation over to Jonathan in order for her to pursue her passion of helping women full-time through her ministry and non-profit. Are you looking to have floorplans drawn or customized for your new construction build? Are you in search of a great cabinet line for your kitchen, bath, laundry, or garage? We have expanded in order to better assist the growing needs of our clients. 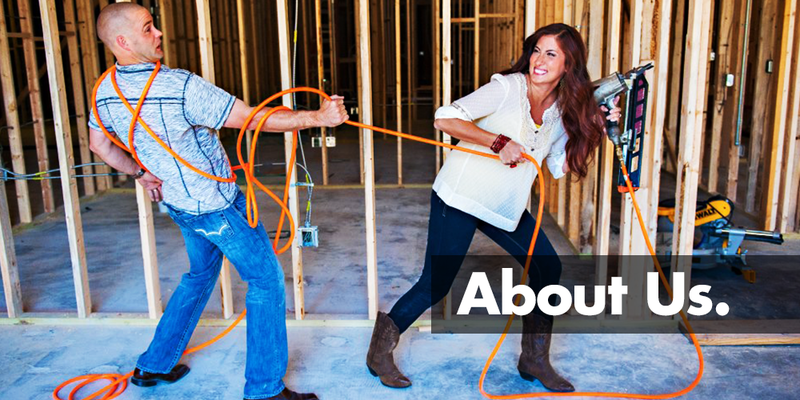 We are excited to get to know you and discuss your home project needs. We look forward to hearing from you!